Use the massage hose and back jet to direct the powerful current to just the right spot for a relaxing massage. The fully adjustable nozzle can be swiveled within a range of about 30 degrees in all directions and is compatible with the massage accessories. 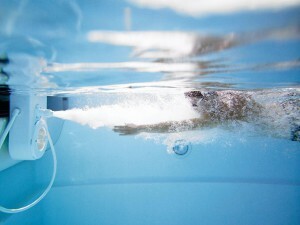 Retrofit options: can be retrofitted to any pool or above ground pool. 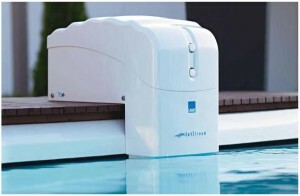 Trevi is easily mounted on the pool deck and simply requires a power supply to operate. Built in 1.7kW Single-Phase pump, or a 2.5kW Three-Phase pump. Flow rates with single-Phase pump:11 litres/second or 40m3 /hour. 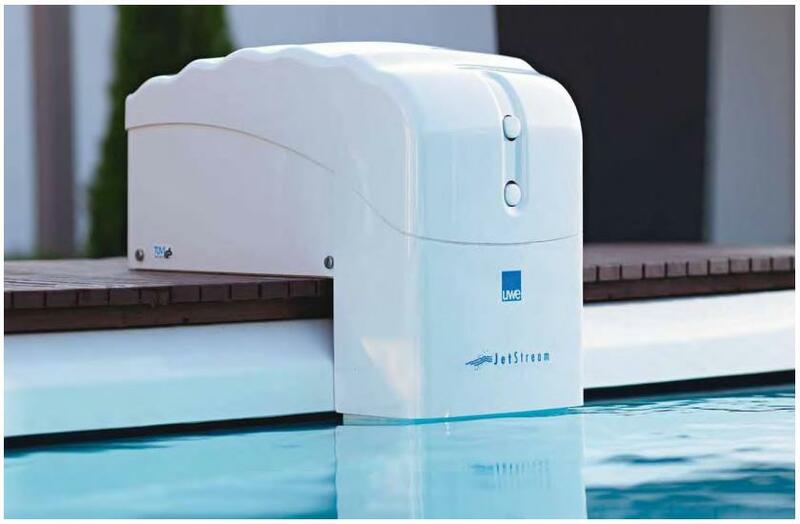 Flow rates with three-Phase pump: 12 litres/second or 43m3 /hour. 100W lighting option available – for an added sense of luxury, the integrated light turns the Trevi into an aesthetically pleasing focal point at night. Telescopic legs available for above ground pools. Swivel nozzle with adjustable flow.